People are all excited for this year’s Nobel Prize. Many see Nobel Prize as the most prestigious award in the world. In the past days, Nobel were awarded to outstanding people in the field of Medicine and Physics. Few days later, the Nobel Peace prize winner was announced. 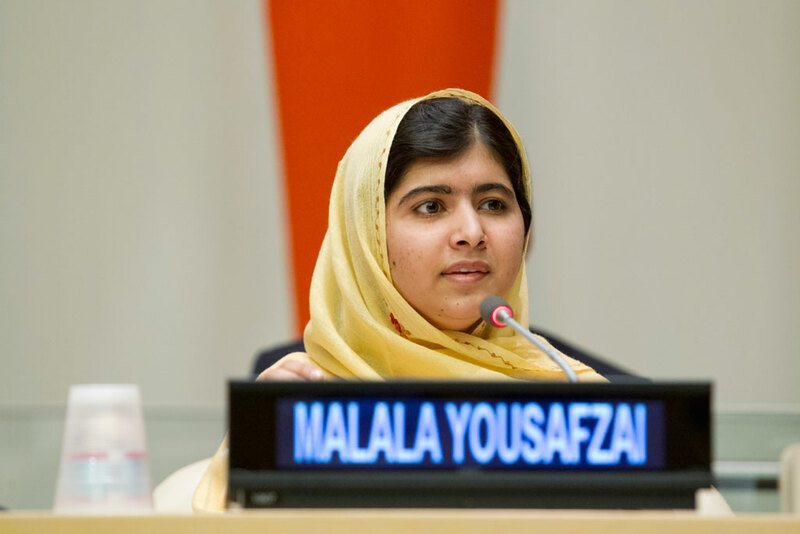 On Friday, October 10, 2014, a 17 year old student was summoned from her chemistry class to receive the news that she is to become the 2014 Nobel Peace prize winner. The student was Ms. Yousafzai. Some Singaporeans were amazed of the news because she is the youngest Nobel Peace prize winner. 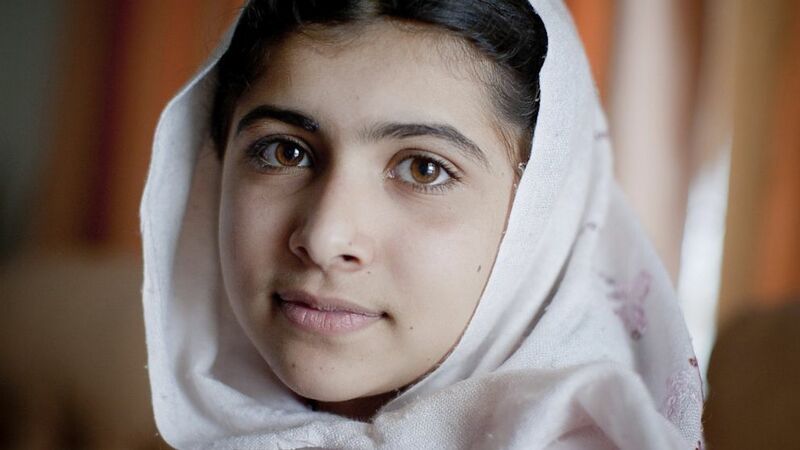 Education: Ms. Yousafzai is a high school student at Edgbaston High School for Girls. She is from Pakistan but is now studying in England after being shot by Talibans in 2012. Though she is now recovered, she still misses her home and the environs. 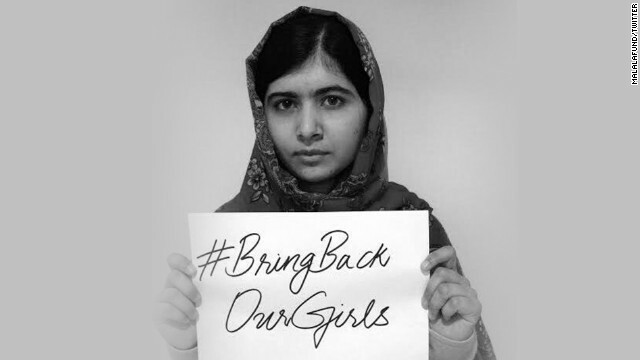 Advocacies: The main advocacy of Ms. Yousafzai is education for girls. She began when she was 11. She is now working with a non-profit organization that is focused on education for girls. With this, she has become a prominent face of “moderate Islam”. There are other sceptics that think she is a child and she can do little for the world. However, many would agree that making the world a better place transcends beyond the age. For Singaporean teens out there, you can become Ms. Yousafzai if you really want it. Nobel Peace prize is not elusive for people who show exceptional passion for peace.